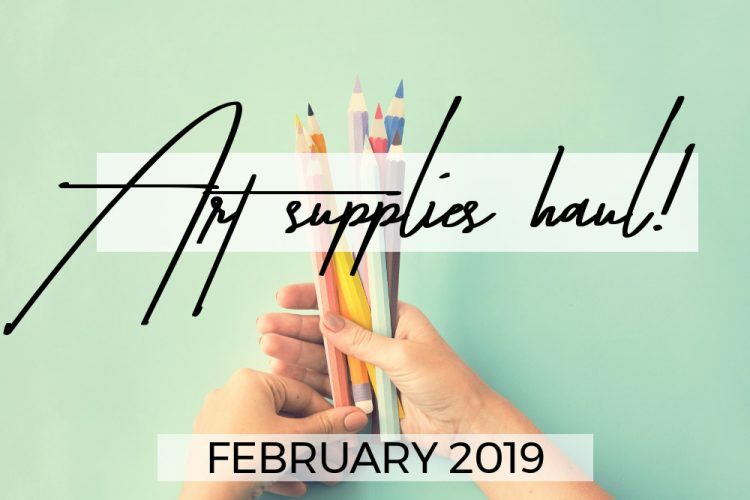 I’ll get this out of the way – I spent absolutely nothing on art supplies in February. 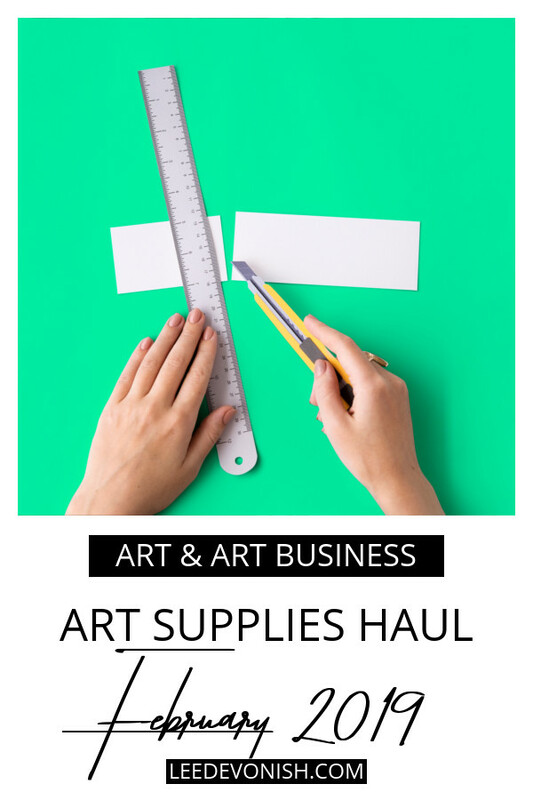 That’s not to say that I didn’t add anything to my substantial wish list, and neither does it mean that I didn’t receive any art materials either! 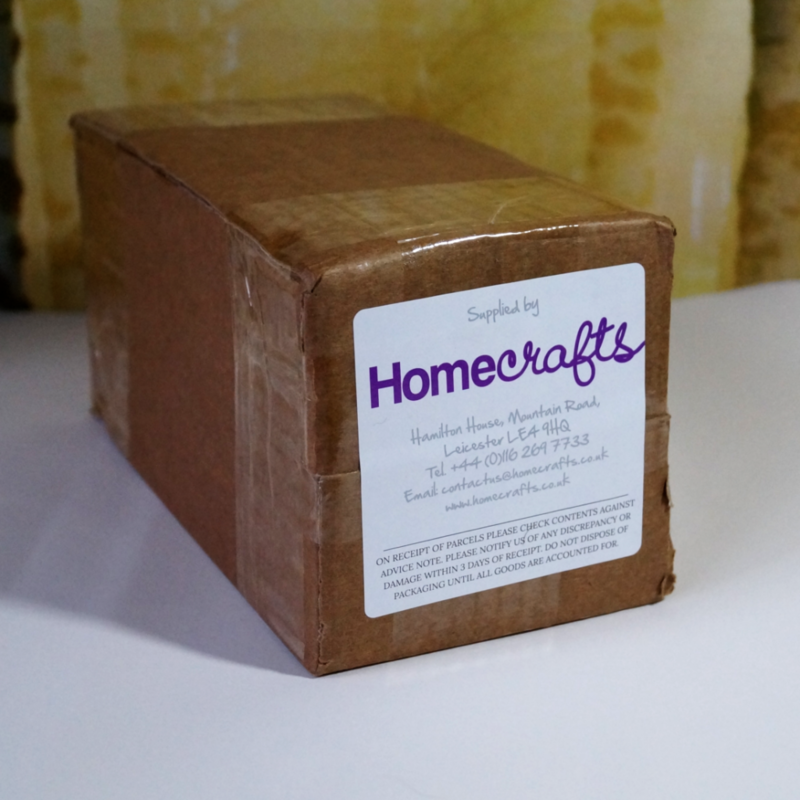 Last month I finally got my last bottle of Jacquard Solarfast from my December order from Homecrafts. It was out of stock and took ages to arrive, but as I wasn’t able to work over the last few months it wasn’t a big deal for me. But it did arrive at last, so now’s a good enough time to show you all of the colours and what I think of them. 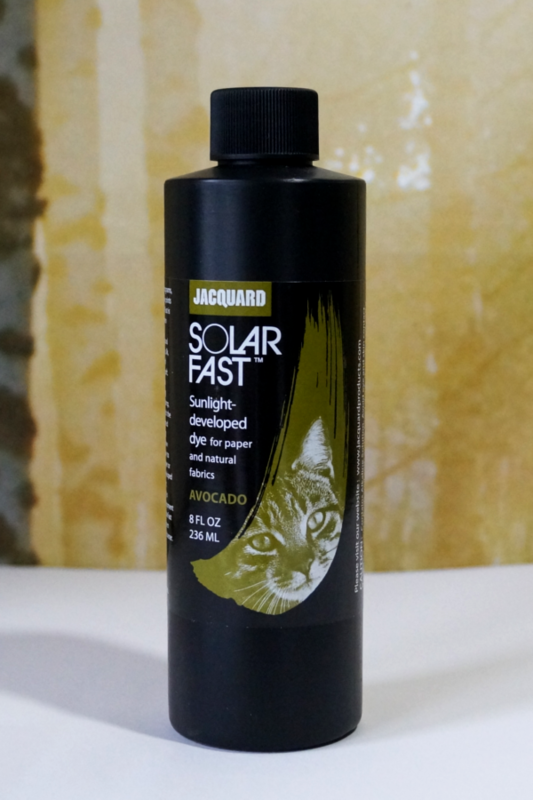 If you don’t know how Solarfast works, it’s a UV dye that reacts to sunlight. I did a review of Inkodye, which is a similar UV dye product that is no longer available, but I’m now moving on to trying Solarfast instead. They look fantastic all together, and it’s made me want to jump straight back into the banknote printing project. One of the things I bought back in December was a set of squeezy sauce bottles from eBay. The plan for these was to use some of them for dispensing mixed screen printing ink, and to use the rest for the Solarfast and Inkodye for screen printing. But the problem with using these for dispensing thickened Solarfast is that they would let the dye become exposed over time. 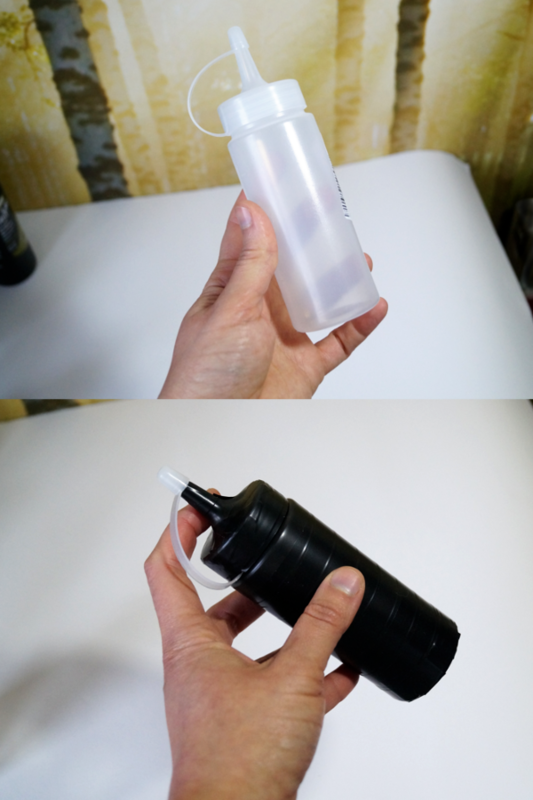 My solution to that was to use black electrical tape – we got a pack of three rolls from the pound shop – to wrap the bottles and block light whilst storing the ready-mixed dye. 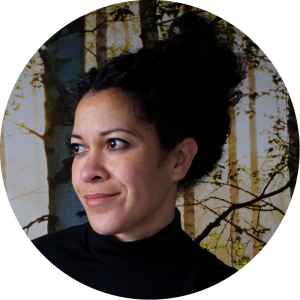 Guess what – it works very well, and I’d definitely recommend it! 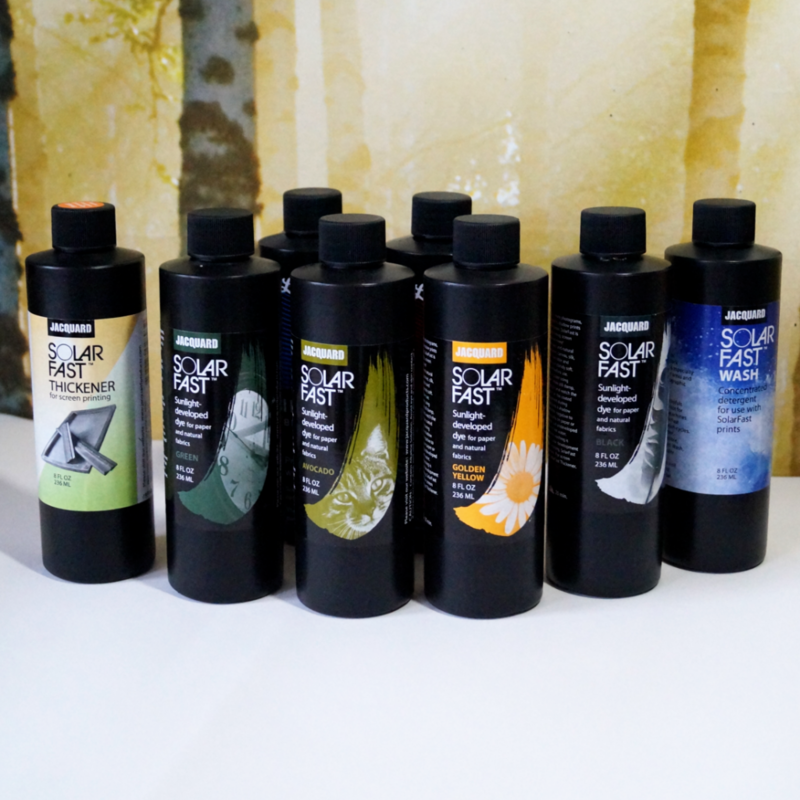 This won’t be a full review of Solarfast colours and screen printing with Solarfast, because I did a little test, and realised that I needed to do quite a bit more on different materials. That full review should be coming soon, and I’ll link to it here when it’s ready.